We have woken up today, Friday 22nd December, with the news that as of October 2019 our passports will be changing due to Brexit. British passports are due to change late 2019 from Burgundy to Blue once we leave the EU. We have been using the burgundy passports for nearly 30 years since joining the EU in 1988 and this change will take us back to the older colour of dark blue and gold that we used to have. Anyone renewing their passport earlier in the year of 2019 will still receive a burgundy passport but with no reference to the European Union until the new blue and gold passports are rolled out in October. Passports were first introduced back in 1540 during the reign of Henry V.
During the outbreak of World War One, pictures became a necessity for all passports for obvious reasons. 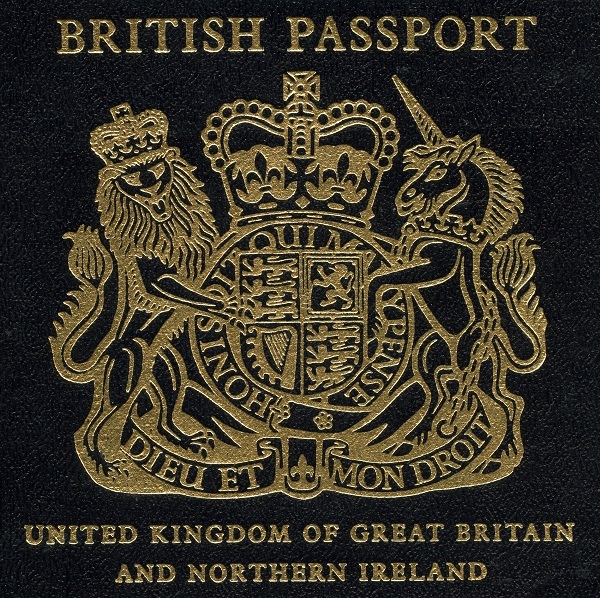 The original blue passport came into force during 1921 and were phased out in 1988. In 1998, the laminated passport picture changed to a digital image. ePassports – fitted with a microprocessor chip started to be produced and rolled out in 2006 in order to comply with the US visa waiver programme. You won’t need to do anything as the change is not imminent. When sending off to renew your passport between now and 2019, you will still receive a burgundy one. From October 2019, you will then receive the new blue and gold passport when renewing. Regardless of colour you will still be able to travel with your passport until it expires. Top Tip: Always remember to check the date on your passport before travelling as all countries have a minimum requirement of time left until expiry in order to travel. The FCO’s website will advise you of how long this is for the country you are wanting to visit. Although most will require at least 6 months.